The Wine team finally released the stable version of Wine 1.6. This release represents 16 months of development effort and around 10,000 individual changes. The main highlights are the new Mac driver, the full support for window transparency, and the new Mono package for .NET applications support. It also contains a lot of improvements across the board, as well as support for many new applications and games. See the release notes for a summary of the major changes. 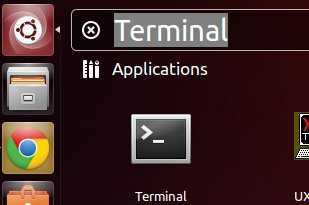 Install Wine 1.6 Final release on Ubuntu and Linux Mint.